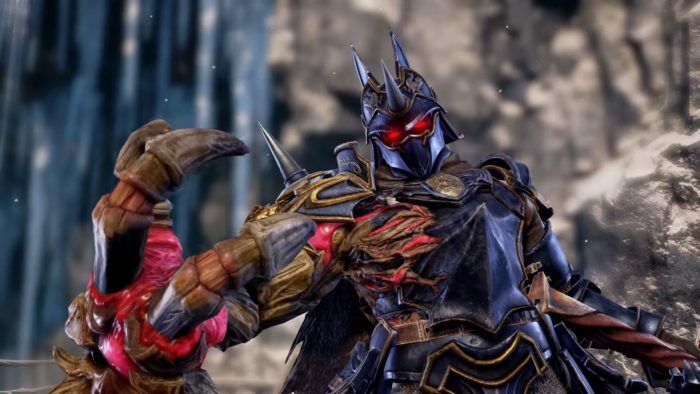 SP or Soul Points are a special currency in Soulcalibur 6 you can use to unlock bonuses in the Museum or purchase cosmetic items for your custom characters. If you want to unlock everything, you’re going to need a whole lot of SP, and to help you understand the system, I’m going to give a quick overview explaining how to earn SP — and it’s almost always a pretty slow process. You can earn SP online too — but only in Ranked Matches. If you manage to win a match, you’ll earn 50 SP. That isn’t much, but it’s a little bit better than in Arcade Mode. In that, you’ll earn 100 SP for completing one character run on normal. That’s eight battles for 100 SP — it’s a little more work, but it’s a whole lot easier than fighting online opponents. There are plenty of other ways to earn SP. Let’s break it down. SP (Soul Points) are associated with your Online ID account, and are shared across all modes. You can earn gold in Mission: Libra of Soul mode — gold is for that specific save file only. 2,000 SP – Complete “STORY: Soul Chronicle” mode. Rewarded once. 200 SP – Complete Character Stories. Rewarded for each character story completion. Hidden records are unlocked by completing missions in “MISSION: Libra of Soul” mode. 50 / 100 / 150 / 200 SP – Complete Arcade Mode. Depending on your completion time / difficulty, you can earn more or less SP. 100 SP – Trade 5,000 gold for 100 SP in “MISSION: Libra of Soul” mode. Trade SP at the Currency Exchange in Dhaka. 50 SP – Win an online Ranked Match. The most straightforward way to earn tons of SP is to complete Mission Mode, then exchange your extra gold for SP when you’ve reached the end. Then, complete Story Mode and all the Character Stories. When that’s done, you can begin playing Arcade Mode or Online to get the rest. At this point, Normal Arcade should be a breeze.